DULUTH, Minn. (June 2018) – The Duluth office of Kraus-Anderson Construction Company (KA), one of the Midwest’s oldest and largest commercial general contractors and construction managers, has promoted Dan Markham to director of operations. He was hired earlier this year as director of business development. In his new role, Markham will oversee the day-to-day operations of the Duluth office. Markham succeeds 30-year KA executive, Jeff Iisakka, who will be retiring at the end of the summer after serving as vice president of the Duluth office. Markham has more than 25 years of experience in finance, business development, real estate and construction. Most recently he was an executive consultant for Minnetonka-based The Platinum Group, a management consulting company. He also was the executive vice president and corporate secretary for Duluth-based Capstan Corporation. 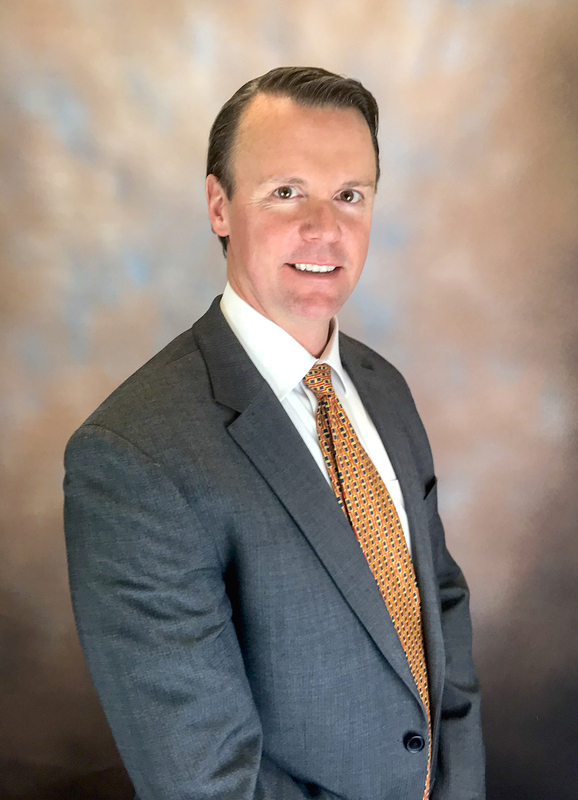 His experience in corporate governance includes currently serving on the board of directors of Duluth-based GPM, Inc., an industrial products manufacturer. He also was a director of National Bank of Commerce of Duluth, where he also served as the interim CEO. Markham received an MBA in Finance and Accounting from Regis University, Denver, Colo.; and a B.S. in Economics from St. John’s University, Collegeville, Minn. He is an active member of the Duluth community and has served on numerous area boards, including the Area Partnership for Economic Expansion (APEX), The Northspan Group, Duluth Legacy Endowment Fund, Downtown Duluth Waterfront District, Northland Country Club and Holy Rosary School Board. Established in 1897, Kraus-Anderson® Construction Company (www.krausanderson.com) is one of the nation’s premier commercial general contractors and construction managers. Kraus-Anderson, an EOE AA M/F/Vet/Disability employer, is headquartered in Minneapolis, Minn. and has regional offices in Madison, Wis., Bismarck, N.D., and Duluth, Bemidji and Rochester Minn.